I am a molecular virologist, with a strong passion for global public health, science communication and online education. 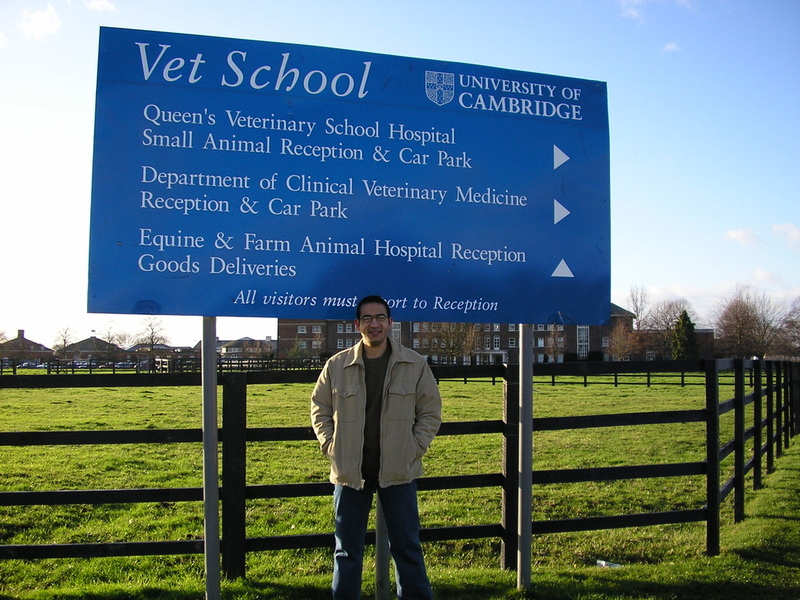 Trained as a veterinarian, with a DVM degree from Zagazig University, Egypt. I graduated with a first-class honors and the highest cumulative GPA since my vet school was established in 1969. Then my career took a turn toward research after I was appointed as a teaching assistant in the same university. I specialized in virology, and did a master's degree on one of the most tiniest DNA viruses of birds known as chicken anemia virus. In 2003, I was awarded a PhD scholarship from the Cambridge Overseas Trust that completely changed my life. Studying in Cambridge was a rebirth that shaped who I am right now. My PhD research was focused on identifying potential antiviral compounds that can be used for treating an ocular disease of cats caused by feline herpesvirus. After I finished my PhD in 2007, I moved to the US and did my first postdoctoral fellowship at the National Institutes of Health, where I studied the dimerization of HIV genomic RNA. I then moved the University of Kansas Medical Center in 2010, where I investigated the interaction between hantavirus glycoproteins and the cellular autophagy machinery. 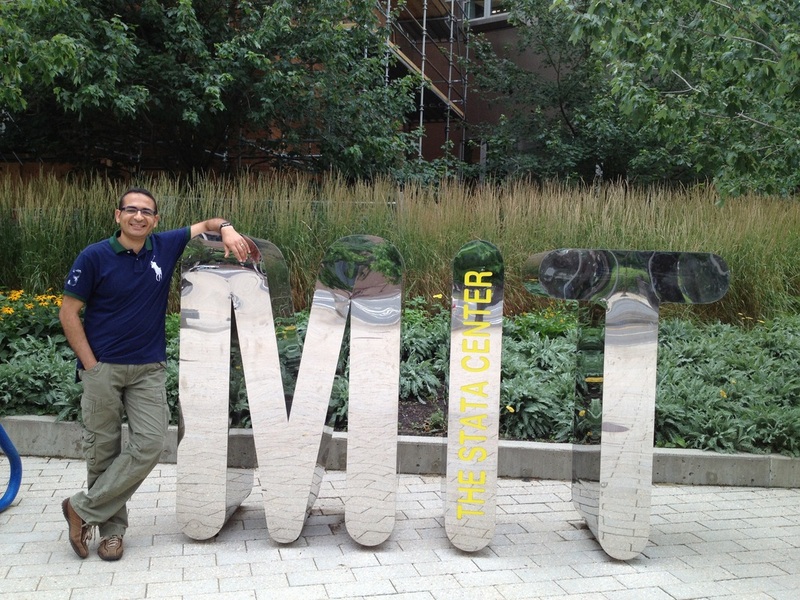 The 2012 came with one of my career smartest moves to the Massachusetts Institute of Technology, where I currently work as a research scientist at the Department of Biological Engineering. 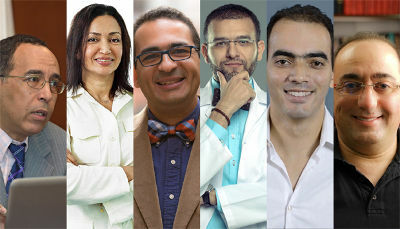 In August 2015, I was selected by Nature Middle East as one of top six science communicators to follow in the Arab World.